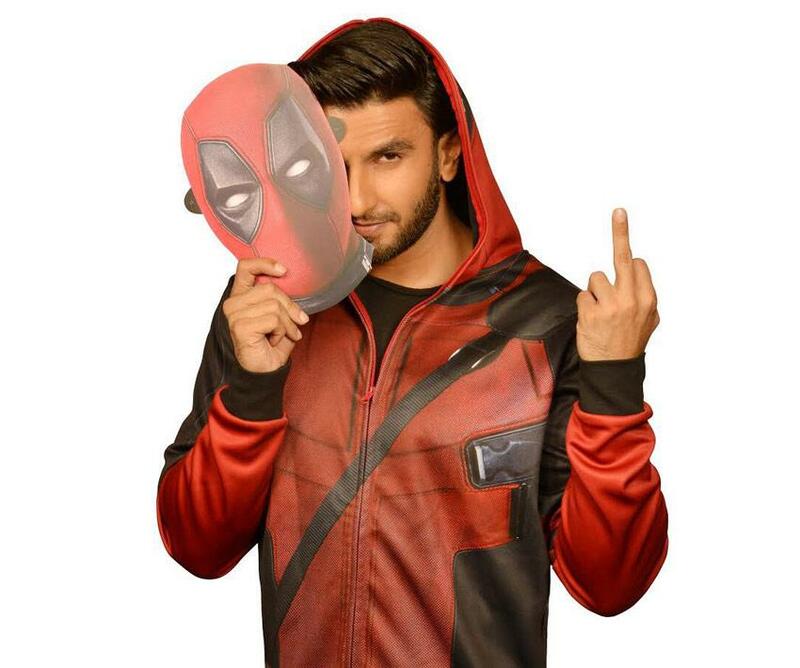 No doubts that Ryan Reynolds is a cool superhero but Ranveer’s Hindi voice over in Deadpool 2 is spot on. When a Hollywood film is dubbed in Hindi or any Indian language, most of the times it loses its charm. But that’s not the scene with Ryan Reynolds’ Deadpool. Deadpool is one of the few foreign films which are more enjoyable in Hindi and regional languages. With slangs and cuss words, the movie is people’s favourite, and to make it even more enjoyable and memorable, superstar Ranveer Singh has done Hindi dubbing for the second installment. Yup, it’s a double treat for all the Deadpool 2 fans. With Ryan Reynolds witty acting and Ranveer’s voiceover, we bet the film will turn out to be one of the best entertainers of the year. Directed by David Leitch, Deadpool 2 releases on May 18, 2018.